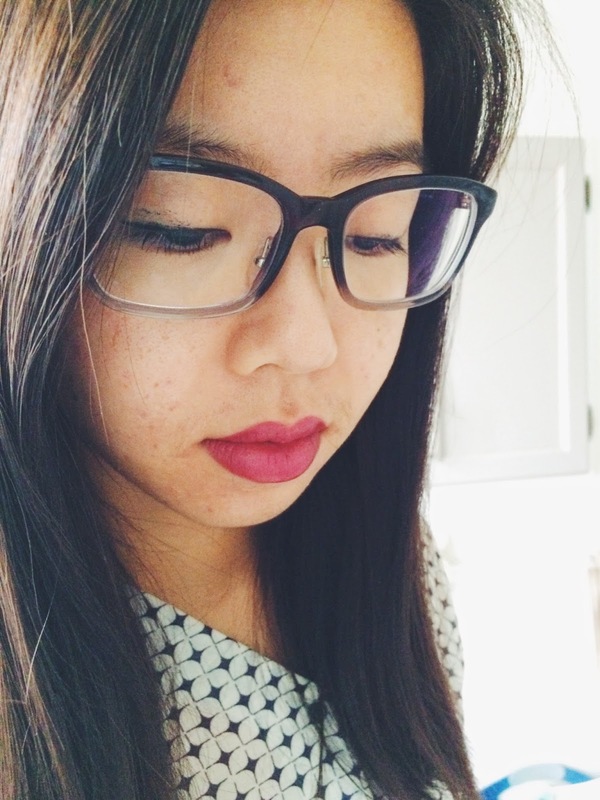 When the fall season arrived, it meant the start of bolder and darker lip colours. 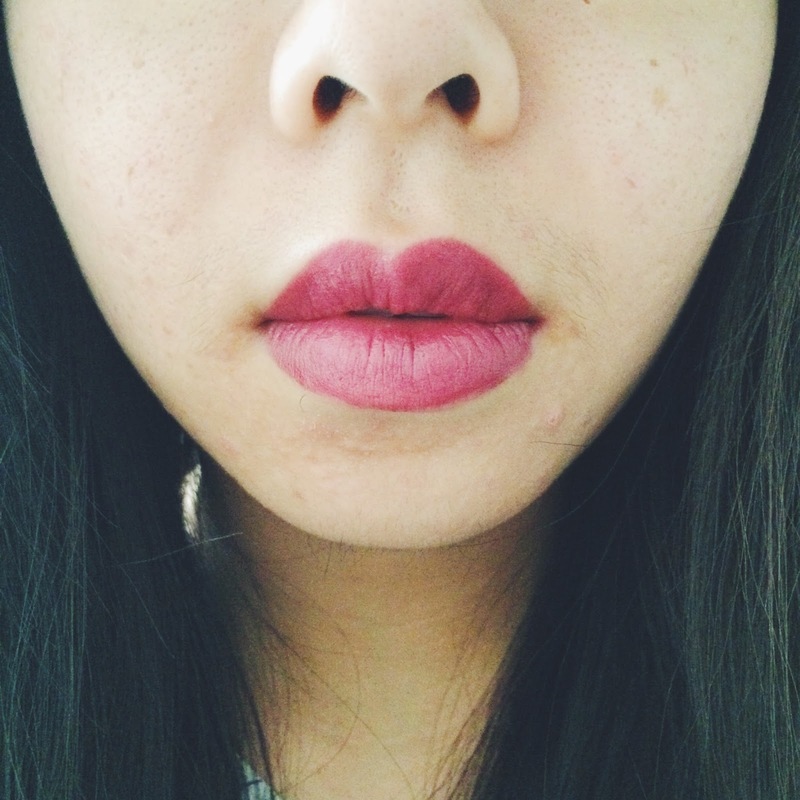 I put away my bright corals and pinks, and took out the deep berry and burgundy lip colours instead. 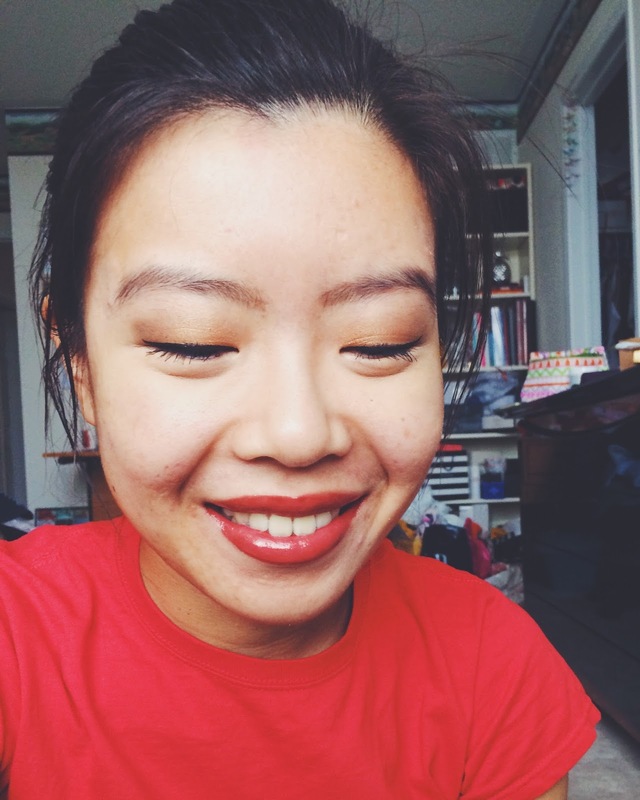 Two lip products that I've been using throughout the fall season are Arbonne's Smoothed Over Lipstick and Glossed Over Lip Gloss (I mentioned the lipstick in my Fall Favourites Tag!). Thank you Arbonne for sending these to me and for the opportunity to try them out! You can check out their other cosmetics and skincare here! The lipstick is in the shade Aster and the lip gloss in Anise. These two lip products are beautiful and versatile. The colour is not too bold yet it still makes a statement. 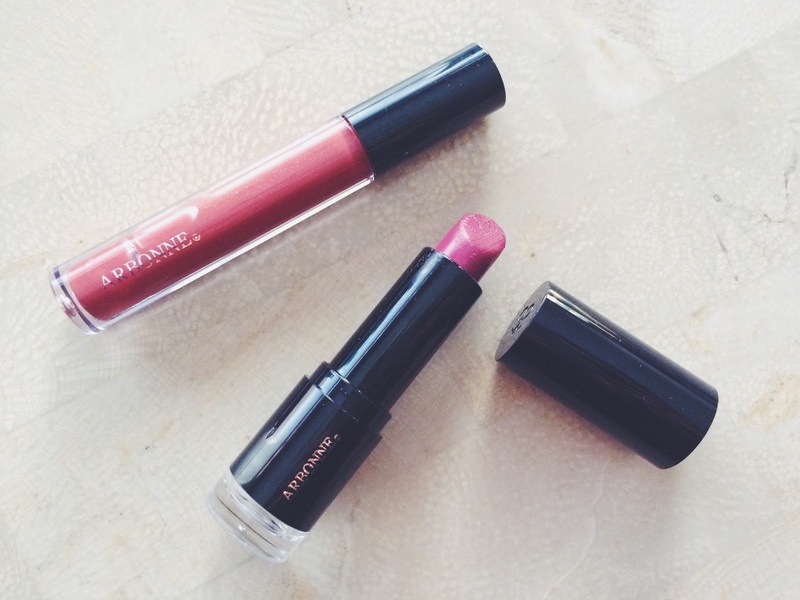 They're definitely great lip colours that can be used in the fall and coming winter season. Both products are super pigmented and it applies opaque. The lipstick and lip gloss formula have a moisturizing and hydrating formula using peptides, fruit and plant extracts. 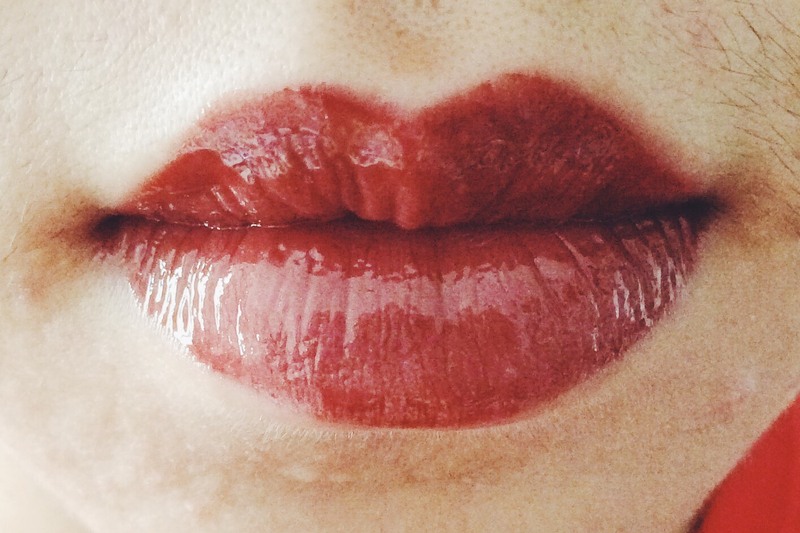 They make the lips look more plump and reduces the appearance of lines and wrinkles. Like it's name, the Smoothed Over Lipstick has a smooth application. It has a satin finish and it leaves a pretty stain on the lips. My lips definitely look very full after applying it, even though they're already big enough as it is haha. 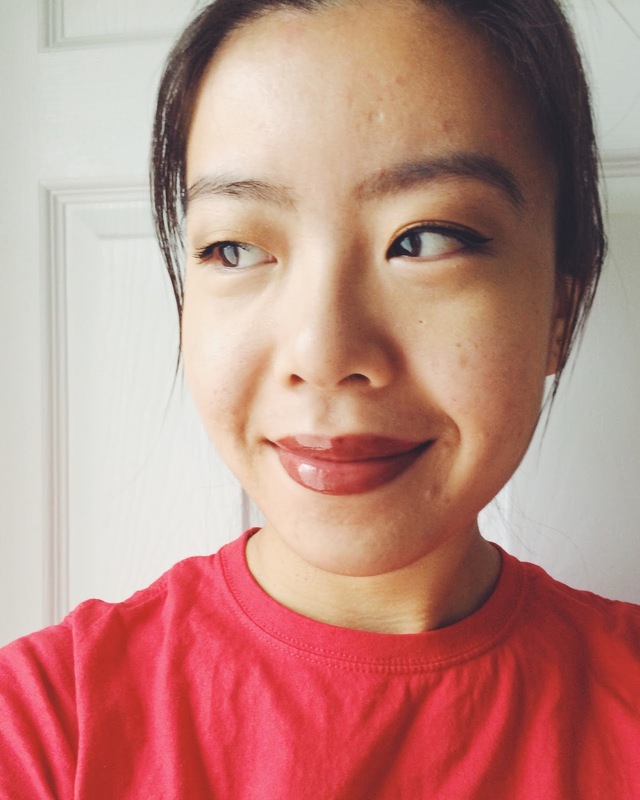 The lipstick is hypoallergenic, vegan, and made without gluten or parabens. I love using this with a natural makeup look so that the statement focus is on the berry lips. This retails for $28. This lip gloss has the ultimate shine. It also has great coverage so I don't even need to wear it over another lipstick. I love how the colour has the brown and red undertones, creating an earthy and warm look. The lip gloss is also vegan and it doesn't contain any synthetic dyes. It retails for $24. What are your go-to lip products for the fall and winter season? Oh I love Anise and how it feels on the lips! Aster looks like a beautiful shade for this season! Happy to meet another fellow Canadian blogger! A vegan lip gloss? Definitely looks interesting, haha! :) Thanks for the review. My go-to lip products will always be the YSL oil tints, OMG. They're absolutely amazing. Mmhm! It's also my first time trying out such products but they're good! Oooh those oil tints are something that I should try out sometime! I'm always on the fence with trying things with "oil". Wow, they both look great for this time of year. I've heard really great things about the Arbonne lip products, and they really look gorgeous!